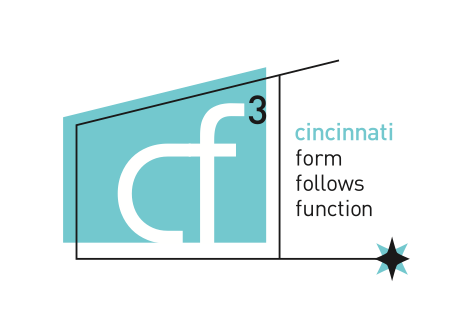 Come celebrate young 2018 at cf3’s annual meeting and potluck brunch! Please RSVP by Jan 23rd. Please bring a simple brunch-like item to share. We will provide coffee and juice. 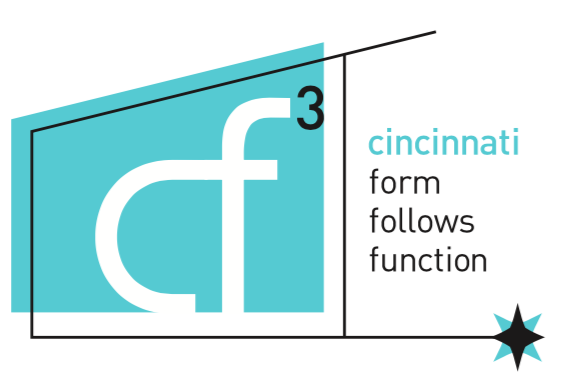 The Annual Meeting of cf3 Cincinnati Form Follows Function will take place at the start of the event. This brief meeting is open to all members, and the purpose is to elect the Board of Directors and discuss our plans for the year.